The world’s most talented innovation leaders were honored on April 11 for their tireless contributions in launching new products that will change the world in the fields of Science and Medical, Robotics, Energy and Sustainability, Commercial Safety and the future of Space Travel. 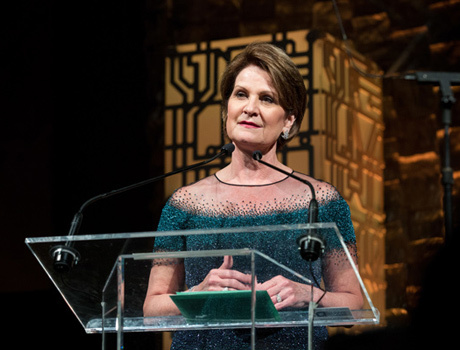 One of the evening highlights included Marillyn Hewson, Chairman, President and CEO of Lockheed Martin Corporation accepting the Edison Awards’ highest honor, the Edison Achievement Award, for her leadership and significant contribution to innovation throughout her career while doubling the market cap of Lockheed Martin since she started as CEO in 2013. In a time when consumers are exposed to uncertainty and troubling news on a daily basis, it’s an inspiration to showcase companies who are reimagining the future and building entirely new industries designed around commercial safety, consumer protection, space innovation and nano technology for medical purposes. View a complete list of the 2018 winners. “The 2018 winners illustrate how important the advancement of STEM is to imagining the once unimaginable. 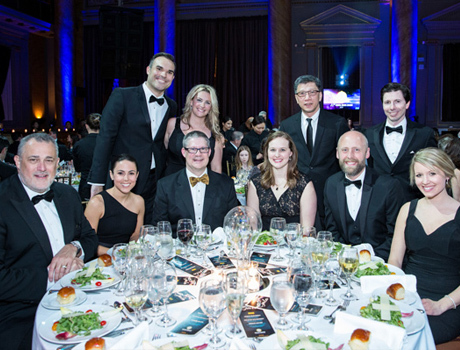 The Edison Awards continues to serve as the global platform that recognizes, honors and shares the stories of the teams behind the world’s best new products and services. 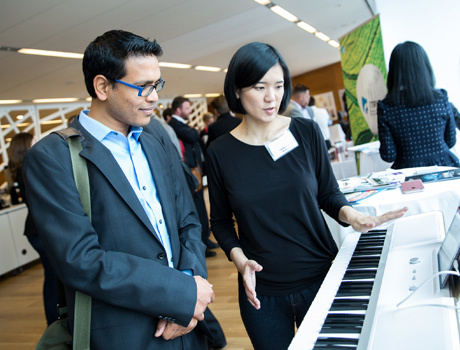 Every team honored has developed their break through ideas into new market segments, products and services that vastly improve the way we live, work and play,” said Frank Bonafilia, Co-Founder and Executive Director of the Edison Awards. 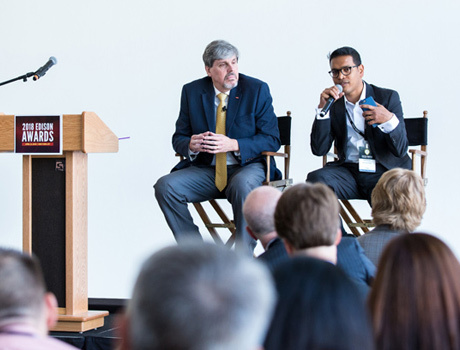 The full day program showcased women leaders in the fields of robotics, space exploration, energy and sustainability from the University of California and Lockheed Martin. 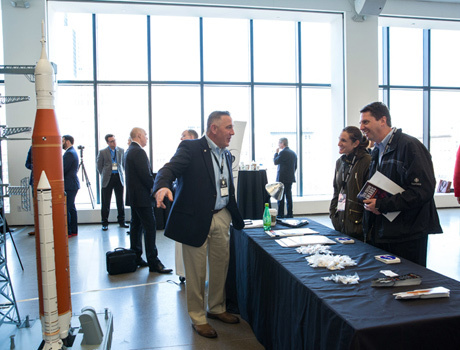 Highlights included an interactive session with Sophia the Robot, space walk on Mars, “Future of the Factory” panel led by DeskTop Metal and Caterpillar and the “Challenges of Material Science Innovation” led by Dow Chemical and Apple. 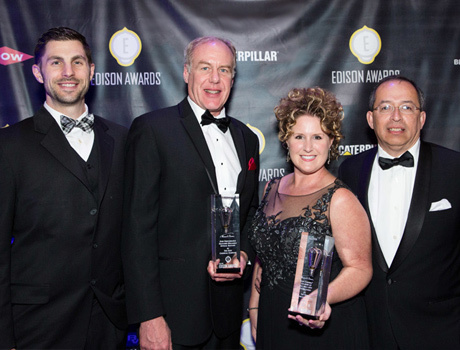 The Edison Awards is a program conducted by Edison Universe, a non-profit, 501(c)(3) organization dedicated to recognizing, honoring, and fostering innovation. The awards are named after Thomas Alva Edison (1847-1931) whose inventions, new product development methods and achievements changed the world.